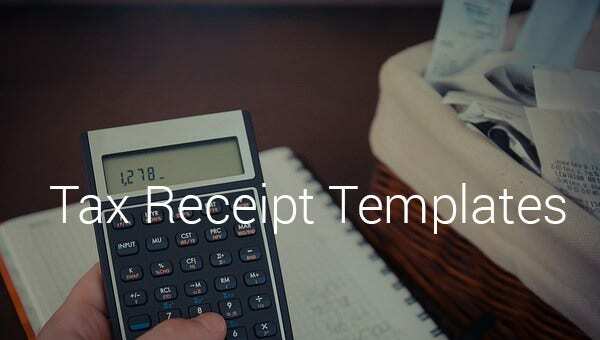 Tax receipt is commonly used to state the amount of tax necessary to imposed for the items or services purchased. 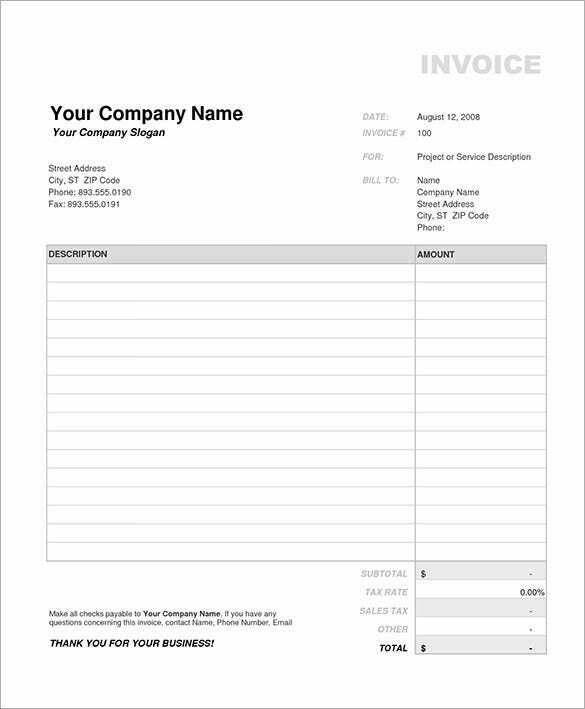 This can be found in government receipt template, which can be utilize for all business companies to arrive for the proper computed tax needed to pay by the customers. 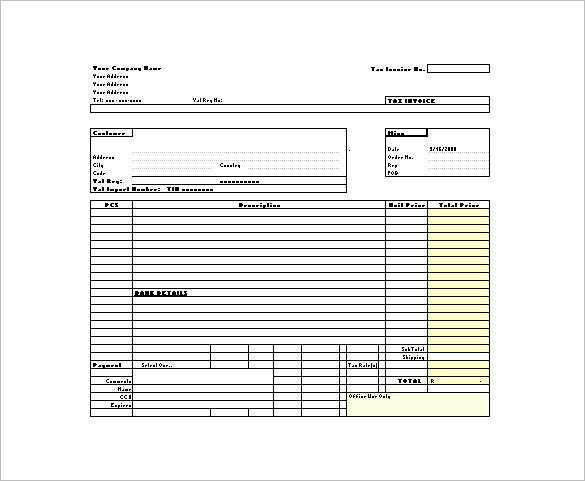 This Money Receipt Templates provides sufficient information that must be presented in making a receipt samples for tax. Thus this makes the tax look professional and ideal to use. 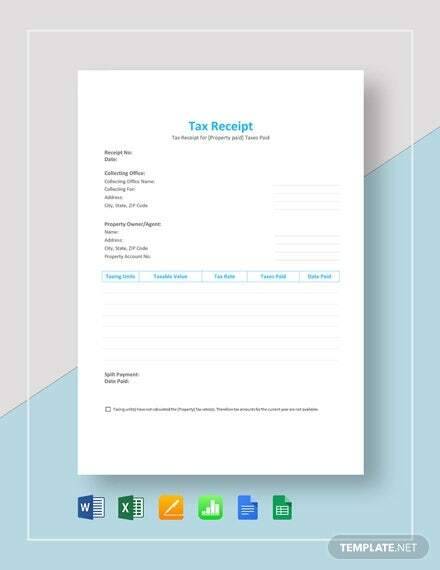 These Sample Receipt Templates for tax receipt can be an effective tool to guide the company to have a computation accurate for the payment of tax and will be clearly understand by the clients.